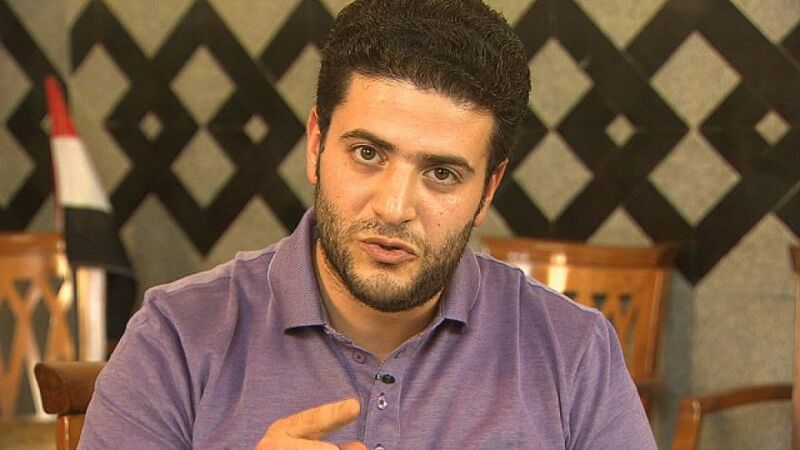 Osama Morsi, the son of former Egyptian President Mohammed Morsi, was arrested on Thursday at his home in Sharqiya. According to Morsi’s lawyers, the arrests were based on an old arrest warrant related to the dispersal of protests at Rabaa Al-Adaweya. The case, which dates back to 2013, pertains to 739 defendants, including senior Muslim Brotherhood figures such as Supreme Guide Mohamed Badie. Charges largely relate to the use of violence, possession of illegal arms, murder, and unauthorized assembly. The next court session is expected on Saturday. Osama is not Morsi’s first son to be arrested. In 2015, Abdullah Morsi was arrested and served a one-year prison sentence after he was found in possession of cannabis. The assembly at Rabaa Al Adaweya commenced shortly before the former Muslim Brotherhood president was ousted on 3 July 2013 by Egypt’s military following mass protests against his rule.